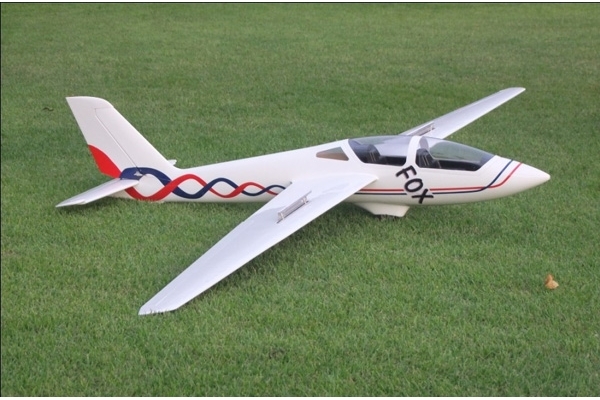 The MDM-1 Fox is a Polish made composite mid-wing two-seater aerobatic glider with fixed undercarriage and conventional tail unit. 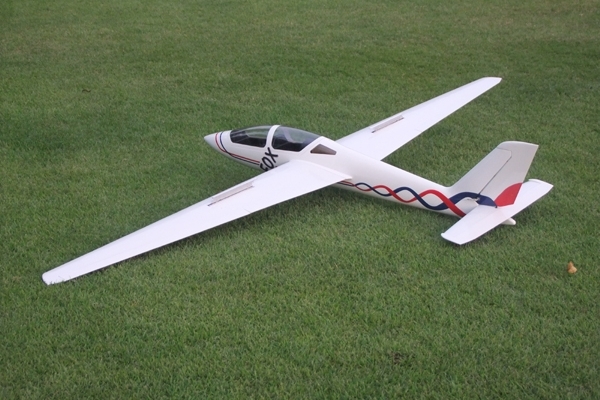 This sailplane was first displayed at the WAA championship in Venlo, Netherlands, 1993, where Jerzy Makula flew it to win the World Championship. Shortly after the Championships ended, promotional flights were arranged to enable top pilots to fly this aircraft. 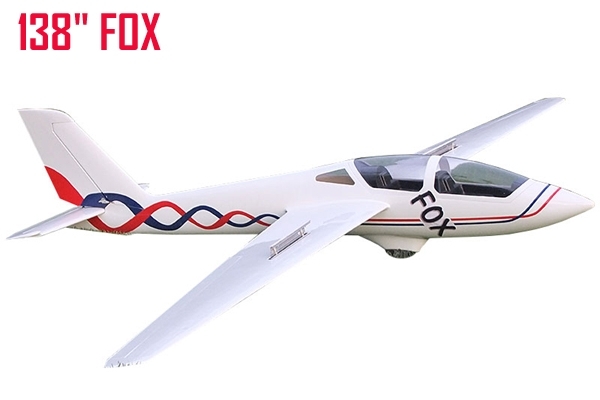 The Fox has since had several successes at other international competitions. Production stopped in 2005 after 36 had been built, but in 2011 the company announced that it would make another small batch. 4.0 Meter 157 inch Discus sailplane.